Ryerson University is making an effort to increase our number of Aboriginal employees to reflect the diversity of our student population and the community around us. We recognize that the talents of diverse people drive innovation and help make Ryerson a great place to study and work. For this reason, we are strengthening our outreach activities and partnering with community organizations, so we can attract people like you to contribute to the success of the University. Ryerson University is strongly committed to fostering diversity within our community. We welcome those who would contribute to the further diversification of our staff, our faculty and its scholarship including, but not limited to, women, visible minorities, Aboriginal people, persons with disabilities, and persons of any sexual orientation or gender identity. 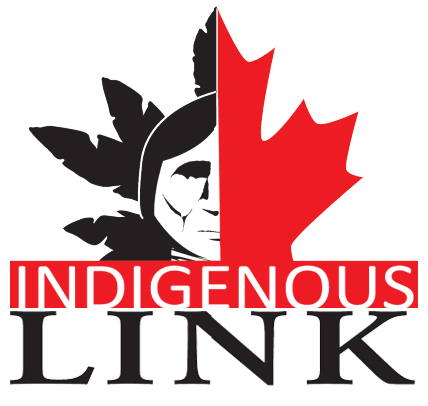 Fact: 70,000 Aboriginal people reside in the Greater Toronto Area (2013). Click here for Career Opportunities on our company website. Provide expertise to hiring committees in the recruiting, hiring and retention of Aboriginal faculty and staff. Increased outreach and the awareness of Aboriginal employment-related issues of both historical and contemporary realities along with cultural knowledge which affects the recruitment and retention of Aboriginal people’s. Empower, support and coach Aboriginal candidates in the application, interview and hiring process for faculty and staffing opportunities. Develop and Implement Seminars and Presentations for Conferences, Human Resource courses, Employers, and Department Head Committees. We are strong and resilient people with unique identities and diverse backgrounds who have a multitude of transferrable skills, work, education (informal and formal) and lived experiences that can positively transform every workplace. 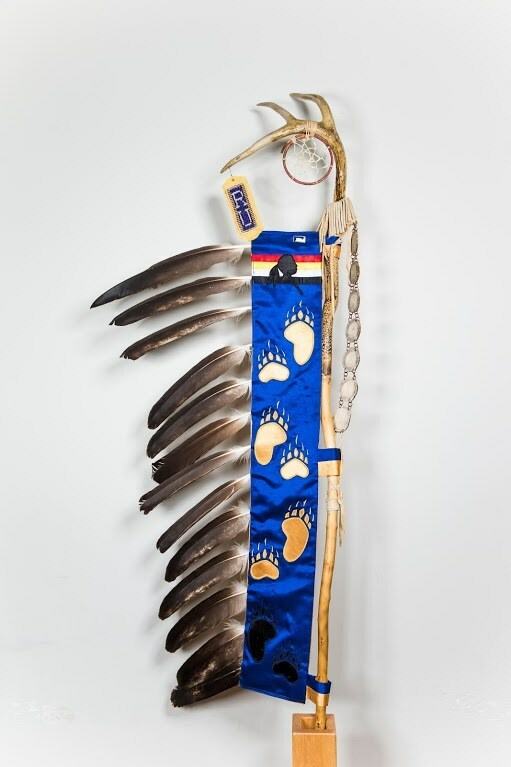 Tracey’s role is all encompassing with a holistic vision and approach, a model of gathering all Aboriginal people’s and honouring each individual`s diverse identities, work, education and lived experiences for transfer into Ryerson. She provides strategic advice, expertise and assistance across the university by facilitated increased recruitment, hiring, retention and the advancement of Aboriginal faculty and staff. Ensure Ryerson carries out the holistic Human Resources vision identified through the University’s Aboriginal Post-Secondary Education and Training Action Plan. Aboriginal students need to see they are represented, participants and connected to role models. Tracey collaborates with Human Resources, the Office of Aboriginal Initiatives, the Ryerson Aboriginal Student Service, the Aboriginal Education Council, and the Office of Equity, Diversity and Inclusion. Tracey, Essinhs Kwe (Little Shell Woman) is Ojibway and Pottawotami, Otter Clan and is a band member of Wasauksing First Nation, Ontario. First Aboriginal Human Resources Consultant in Canadian Higher Education. Master of Education in Higher Education and Leadership, Bachelor of Aboriginal Adult Education and Bachelor of Arts in Political Science along with Career and Work Counselling and Human Resources Management. First-generation student and professional in her family. Life purpose has always been working with and assisting Aboriginal peoples reach their full potential. 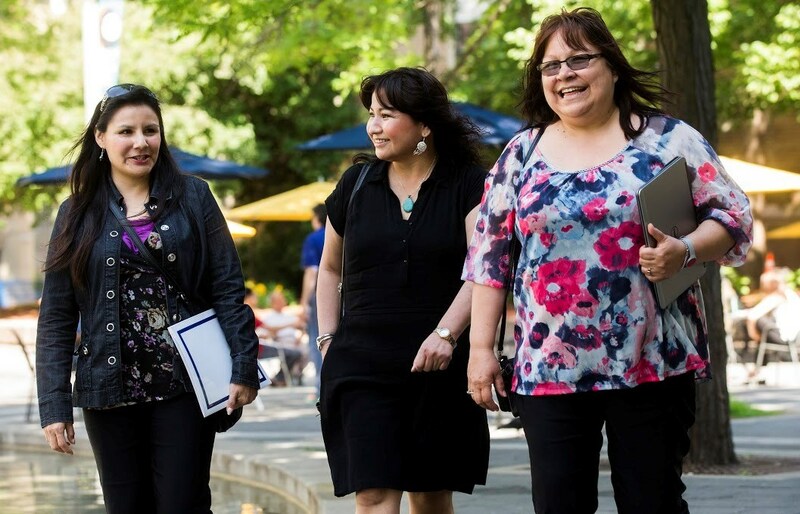 Over 3 year span, Ryerson has tripled its Aboriginal faculty and staff numbers. First Career Journey at Ryerson – HR Newsletter, March 1, 2014 – Wrote article for HR Newsletter about new Aboriginal hire in two short term temporary positions in Dean’s Office and an OPSEU position as Administrative Assistant. The article features, Jeanine Webster, a short-term placement as the Interim Administrative Academic Coordinator in the Faculty of Community Services. Leadership Spotlight: Elder and Traditional Counsellor Joanne Dallaire, Ryerson University – HR Management Newsletter, August 28, 2014 – A wonderful article I wrote about our Elder and Traditional Counsellor, Joanne Dallaire. 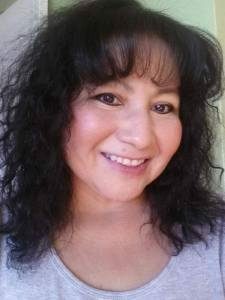 Embracing Employee’s Personal and Cultural Wellbeing Practices – HR Newsletter, July 30, 2015 – Wrote article about Aboriginal employee, Cheryl Trudeau, who is the Coordinator of the Aboriginal Education Council. 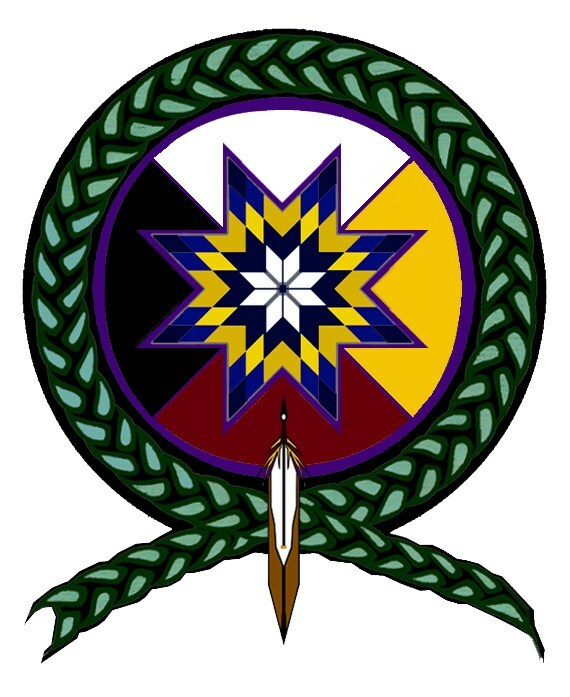 Aboriginal Hiring and Interview Tips – HR Newsletter, March 2014 – Wrote article about new Aboriginal Hire, Dawn Maracle, our new Manager of Ryerson Aboriginal Student Services.